Don’t Be the Bunny! RETURN YOUR BOOKS! 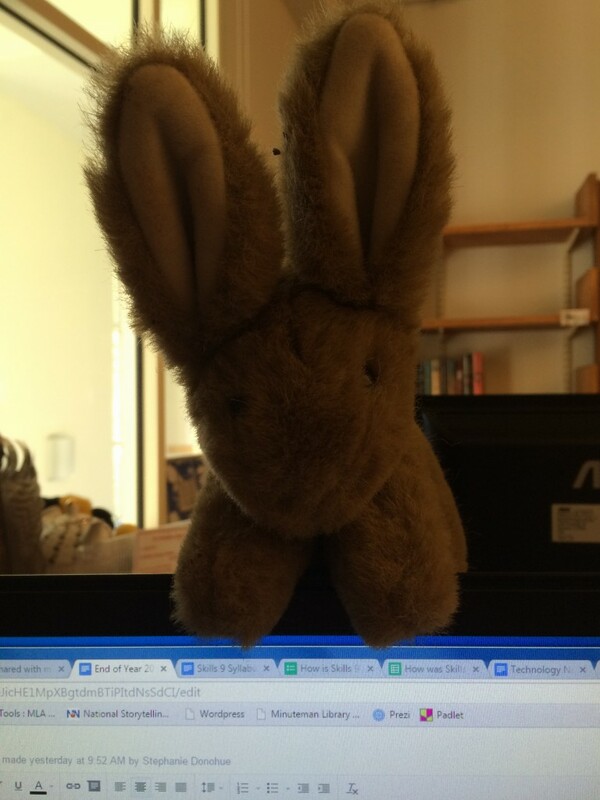 Home > Blog > Events > Don’t Be the Bunny! RETURN YOUR BOOKS! Don’t forget today is the last day to return all of your library materials. Don’t be like this bunny who waited until the last minute. Return everything or risk being billed! Summer reading: what do the Library Pages recommend?